Home → Blog → Coming Soon!! Are you looking to get rid of stubborn fat? If so, find out if SculpSure is right for you! 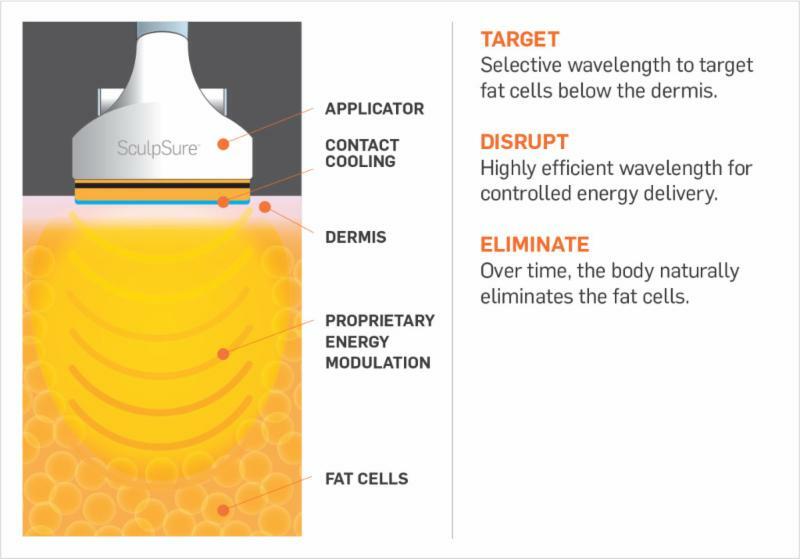 SculpSure is the world’s first FDA-cleared laser treatment for non-invasive lipolysis. It’s a state-of-the-art, controlled light-based technology, ideal for patients looking to get rid of stubborn fat.